Manchester is one of the most visited cities in the UK after London and has more than its fair share of attractions, from museums and galleries to shopping and sport. When it comes to hotels near Manchester city centre, we have three Mercure options: the Mercure Manchester Piccadilly Hotel, the Mercure Manchester Norton Grange Hotel and Spa, and the Mercure Altrincham Bowdon Hotel. Whether you’re looking for something right in the thick of things, or prefer to kick back and relax on a Manchester holiday, we’ve got a hotel that’s perfect for you. 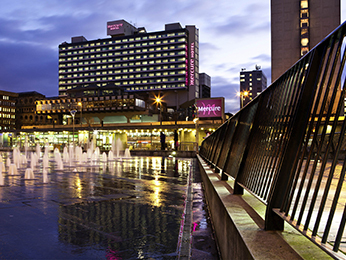 The Mercure Manchester Piccadilly Hotel boasts one of the best locations, right in the heart of the city. You’ll be within walking distance of all the famous Manchester attractions including the John Rylands Library, the Manchester Art Gallery and the Manchester Arndale shopping complex. 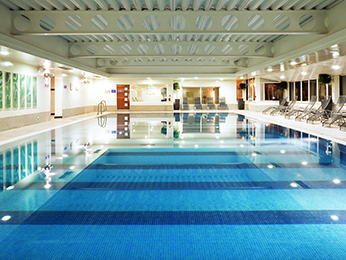 The Mercure Manchester Norton Grange Hotel and Spa is away from the city’s hustle and bustle, but still close enough for a day of sightseeing. This 4-star hotel is set within its own landscaped grounds and features 81 contemporary rooms, two hotel restaurants and a luxury fitness and leisure centre with an indoor heated pool, fitness room and massage treatments. 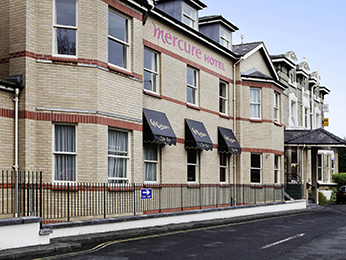 Ten miles south of the Manchester city centre is the Mercure Altrincham Bowdon Hotel, a modern 3-star hotel with flat screen TVs, complimentary Wi-Fi and 87 spacious rooms – all within a short distance from Manchester.